Community is extremely important to Rose Paving. After successfully expanding into Phoenix, Arizona in 2018, we’re keen to be as active as we can in our new community. As the top paving contractor in Phoenix, we’re ready to make our mark in the neighborhoods of Phoenix as well as on the asphalt. We encourage our customers to utilize our unique services and offerings to take advantage of our extensive knowledge base. For example, we offer customizable Lunch & Learn sessions, where we will come to your place of business or facility to provide in-person education and information on paving and the processes involved. Likewise, our exceptional ADA compliance differentiates us from other bare-bones paving contractors. 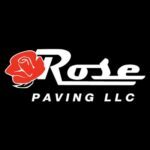 We share our expansive knowledge, ensuring our customers are in-the-know so that our you can fully trust us when we say Rose Paving is the best, most knowledgeable and reliable paving company in Phoenix. We’re proud to say that our Phoenix location offers a comprehensive range of services to suit any and all asphalt needs. From driveway maintenance to parking lot resurfacing, our team is ready to create a customized care plan that maximizes the lifespan of your asphalt. Under the sweltering Phoenix sun, we know that your asphalt takes a beating, particularly if it’s frequently travelled on by heavy vehicles. Our preventative solutions are your first port of call, keeping your existing asphalt in top condition and avoiding more intensive maintenance and replacement measures. We offer highly effective asphalt patching and repair, sealcoating, crack sealing, lot marking, and concrete maintenance. These precautionary measures are designed to keep your blacktop looking fresh and ensure structural integrity for years to come. If your asphalt is getting old and showing obvious signs of wear, our structural solutions will help restore it and make it look fresh and new. Rose Paving offers both asphalt reconstruction and resurfacing for older lots, and we’re ready to provide a complete solution no matter the size of the project. We provide a comprehensive customer plan designed specifically for your needs, allowing for the best results possible. Our dedication to our community inspires us to deliver superior service to you as a client, using the highest quality materials and workmanship to make the greater Phoenix area a better place. 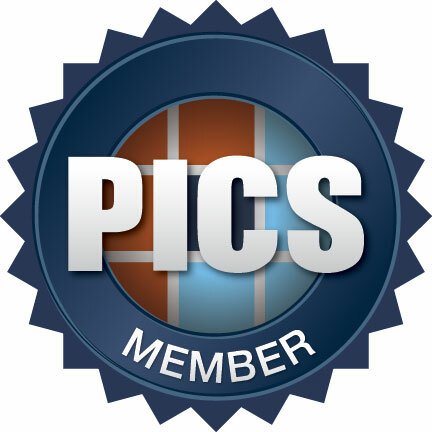 Proudly named Pavement Magazines ‘Top Paving Contractor,’ it is our duty to bring exceptional construction and aesthetic appeal to our community. As a paving contractor in Phoenix, we know that the blazing Arizona sun coupled with heavy vehicle use can result in prolonged wear. Without the right care and maintenance, this damage can severely impact your lot. Fortunately, our team has over 40 years of experience in the industry, so we’re well prepared to handle any and all scenarios when it comes to your business’ parking lot and paved surfaces. We consider ourselves pioneers when it comes to parking lot maintenance and the work we’ve done has always been met with absolute satisfaction from our clients. From paving residential areas to industrial parking lots and even an aero park, our clients have responded with positive feedback at every stage. Get in touch with Rose Paving today and make sure your lot looks presentable and professional at all times.